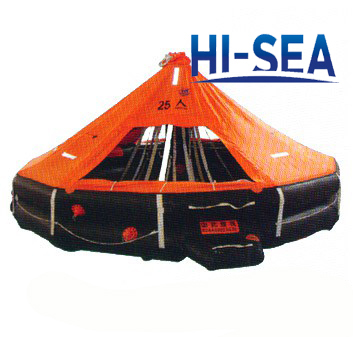 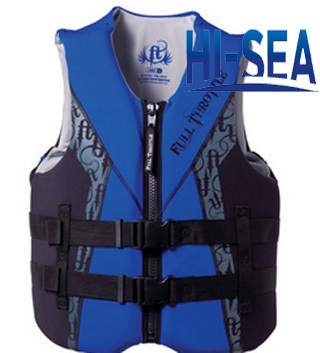 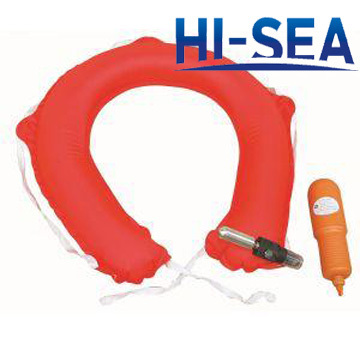 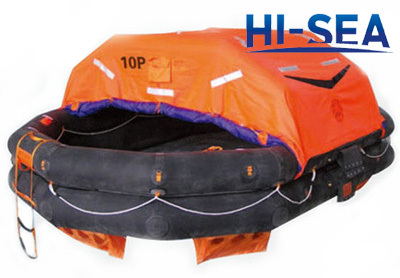 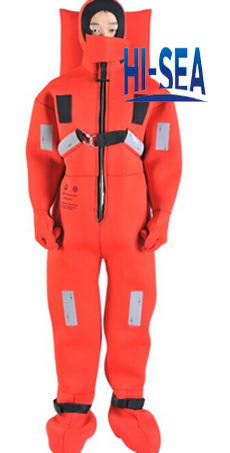 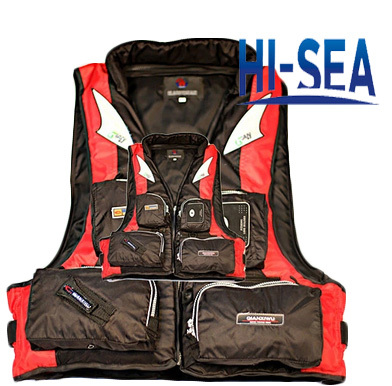 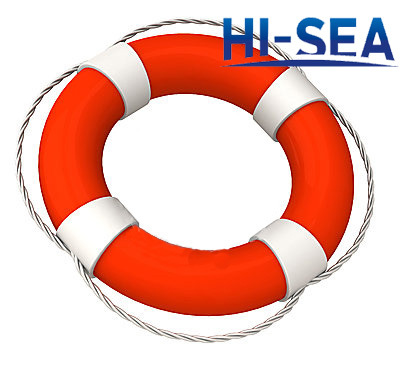 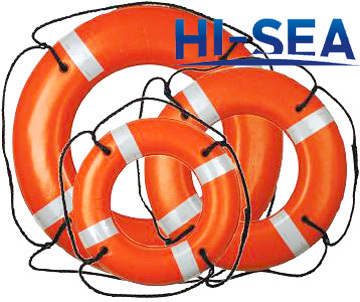 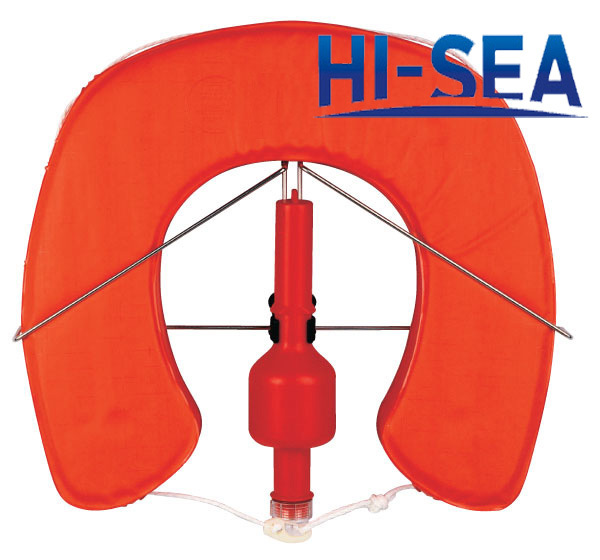 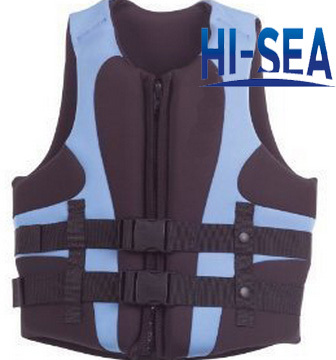 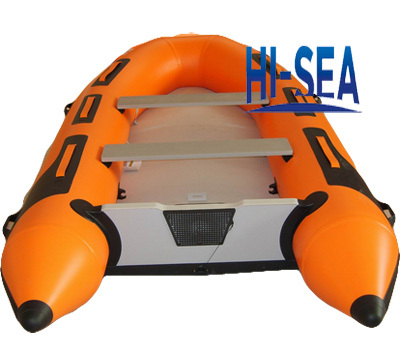 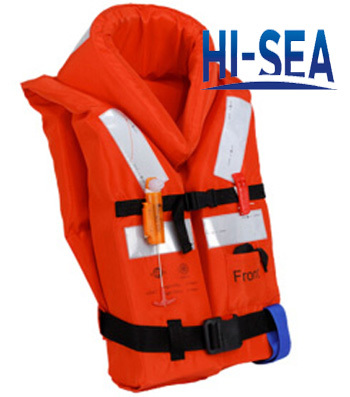 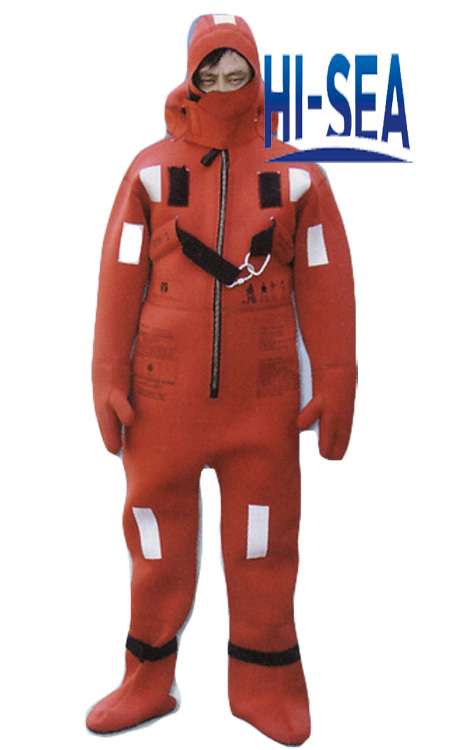 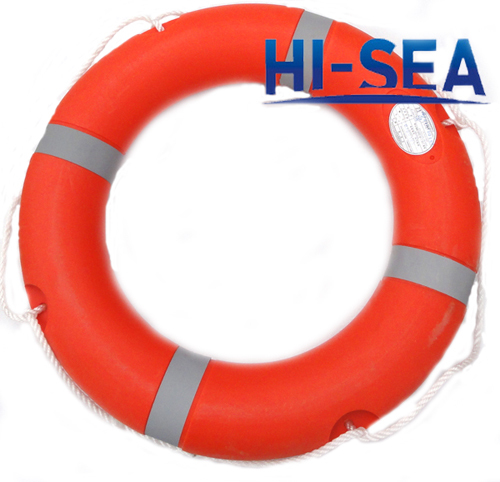 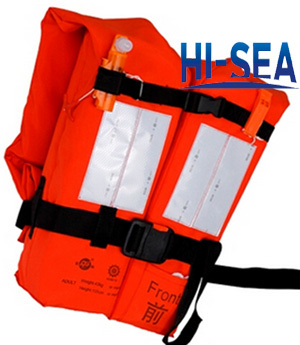 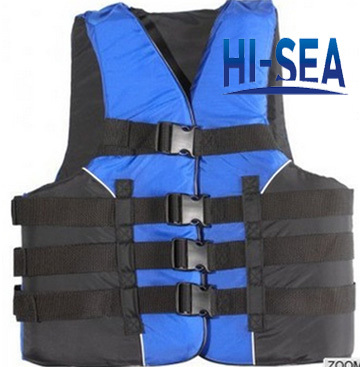 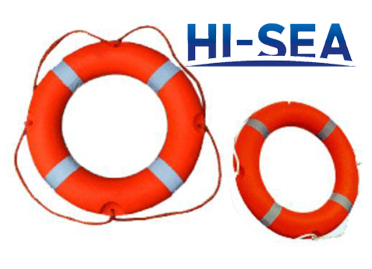 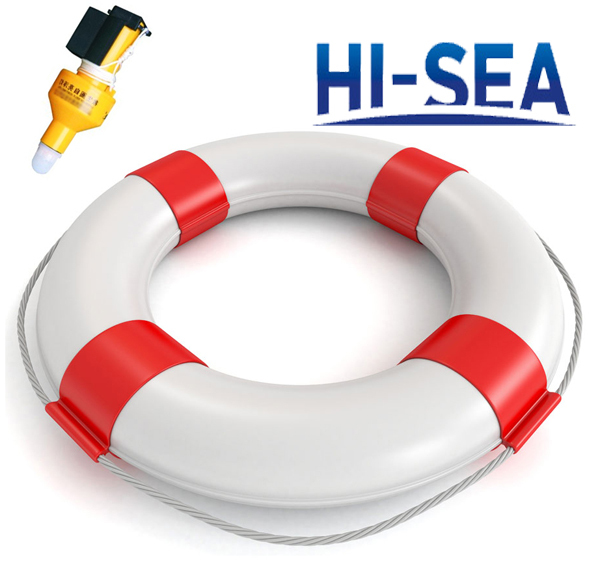 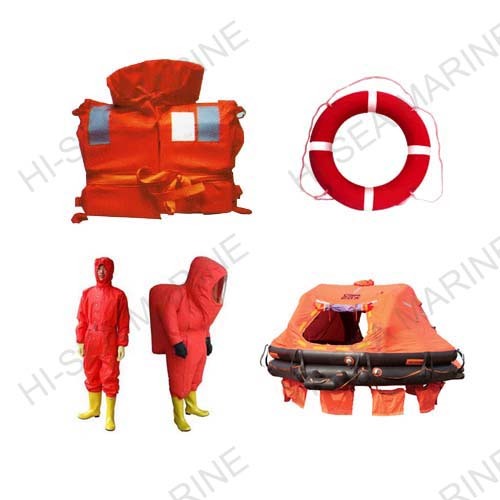 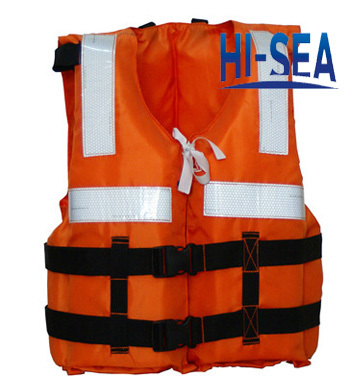 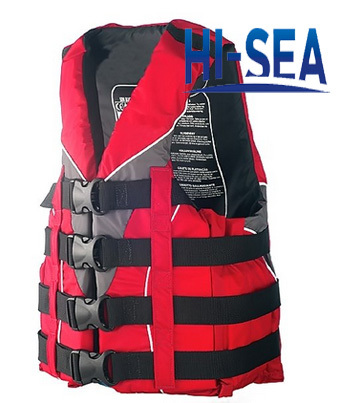 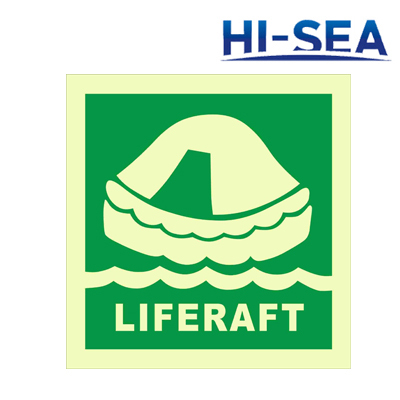 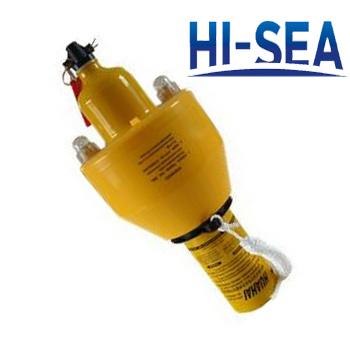 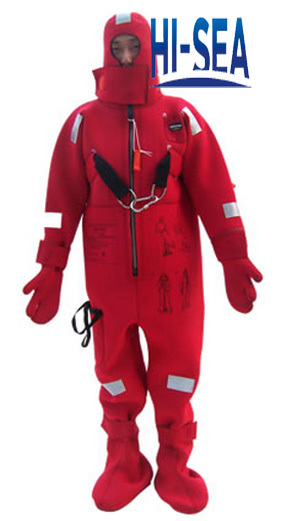 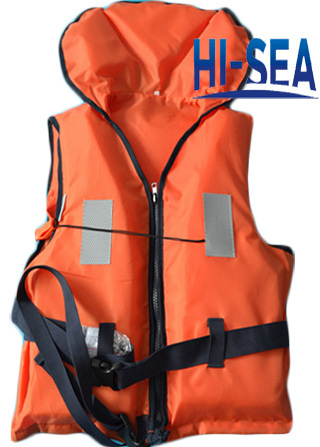 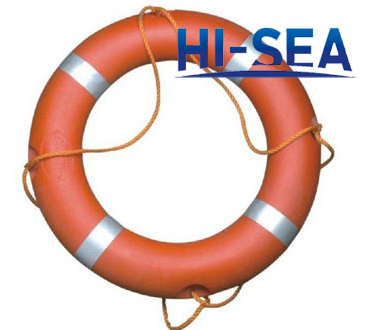 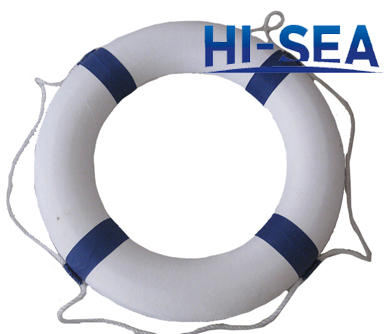 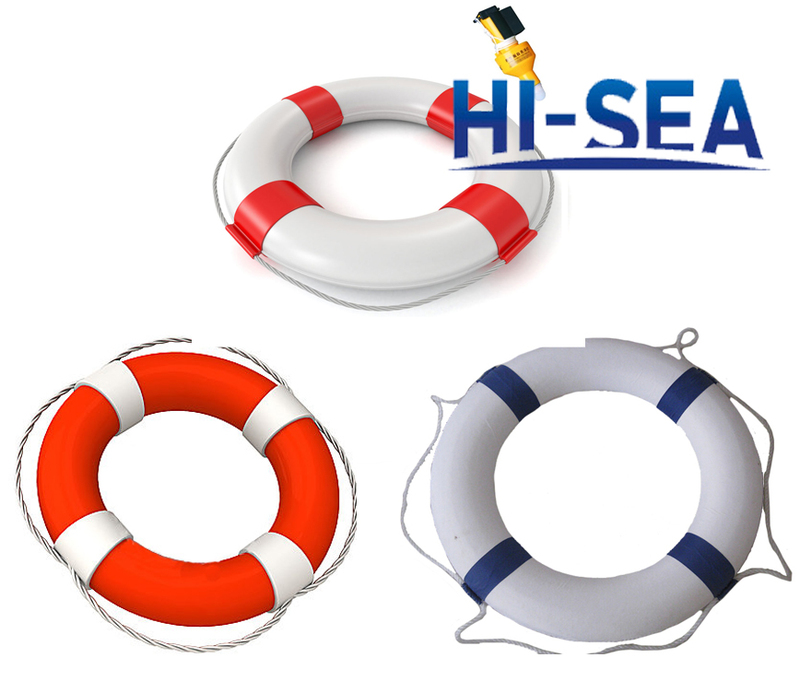 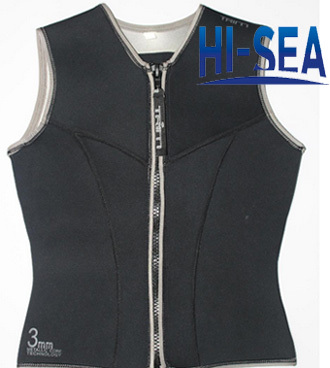 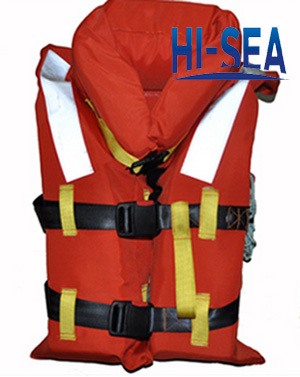 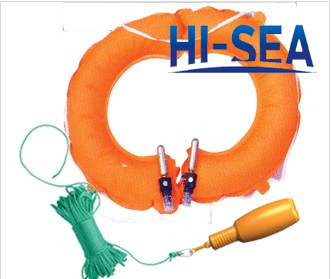 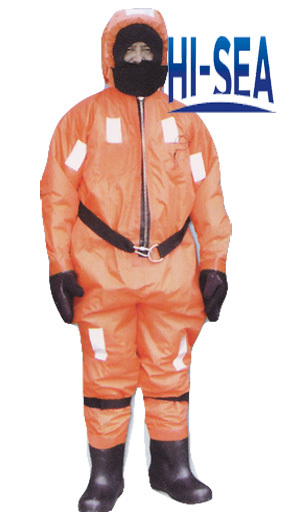 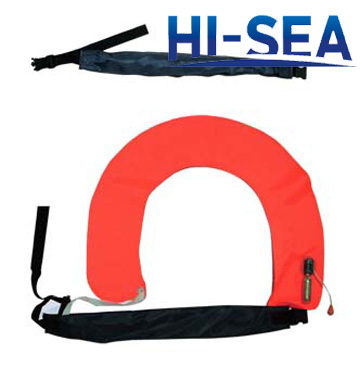 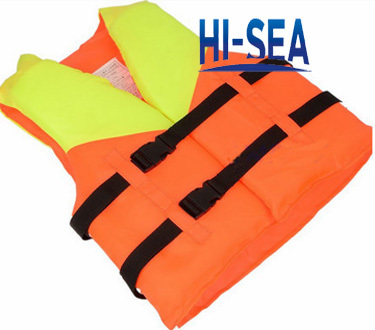 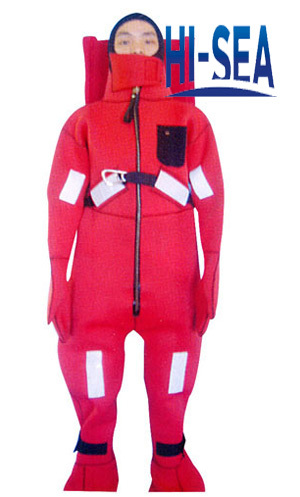 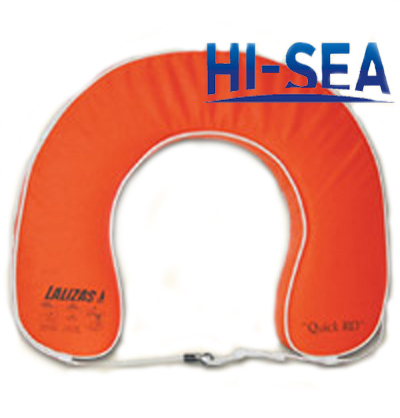 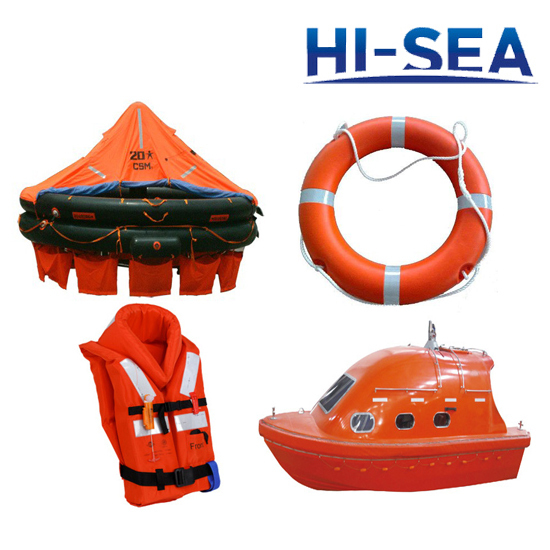 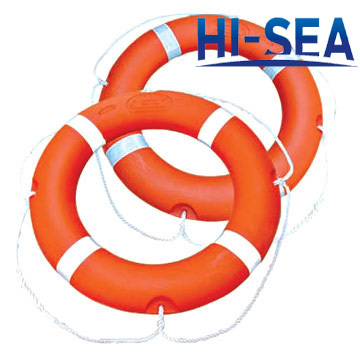 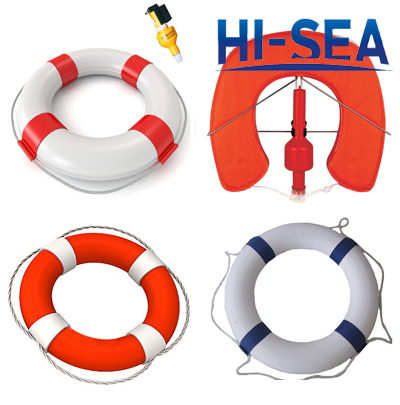 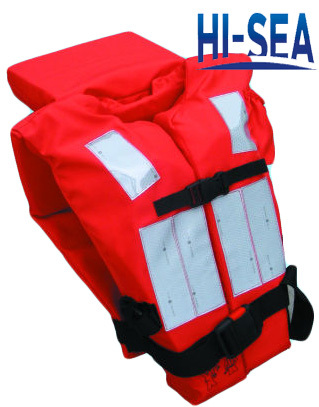 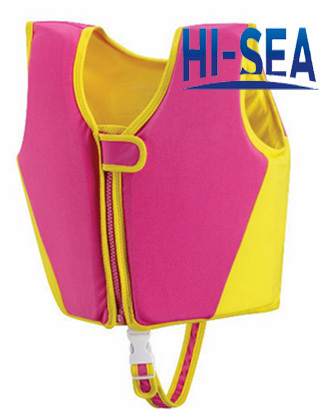 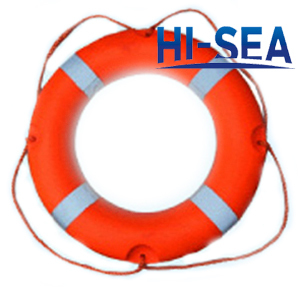 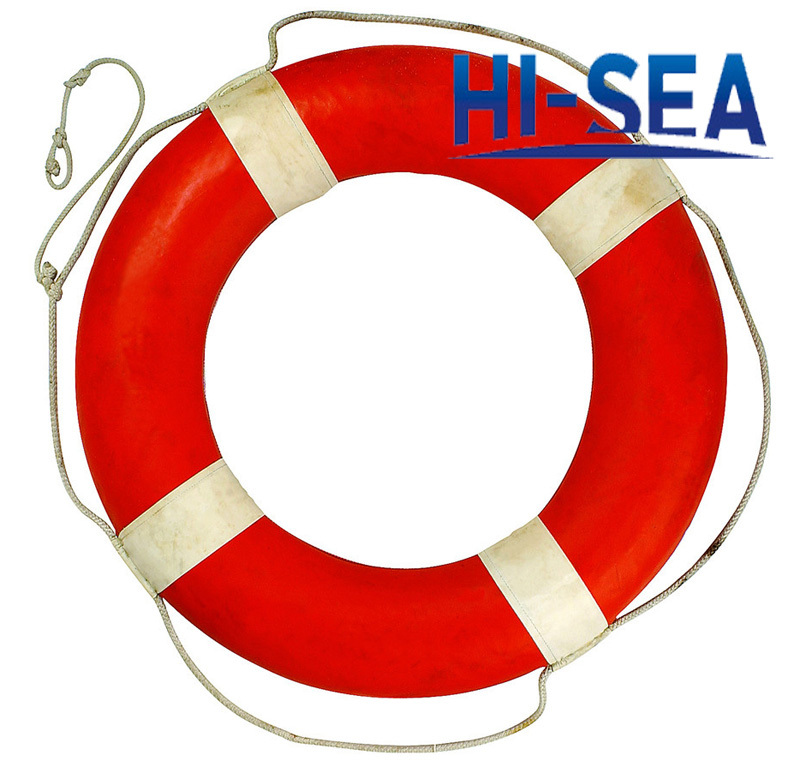 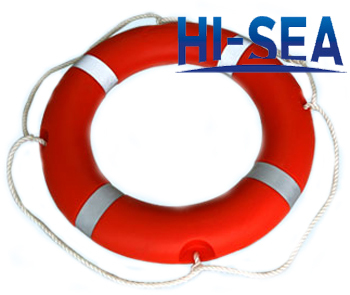 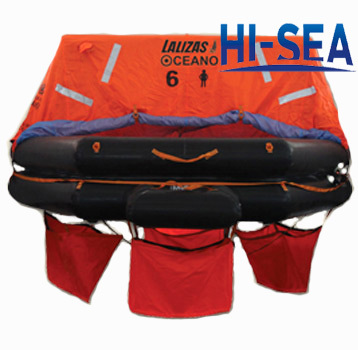 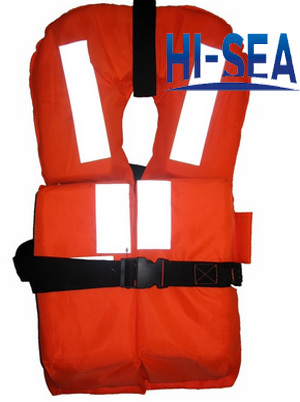 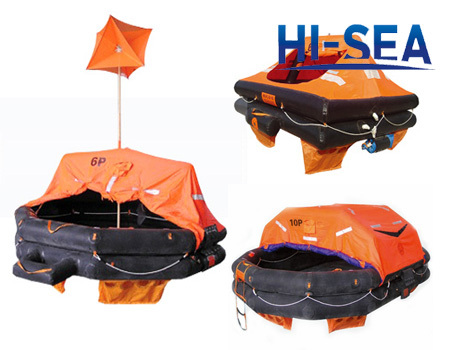 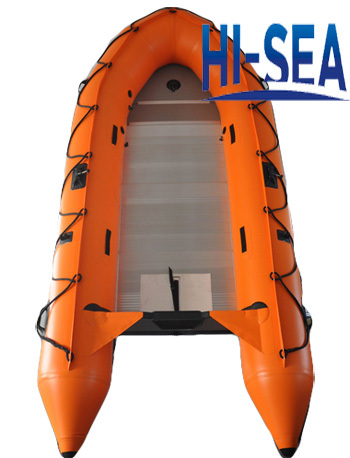 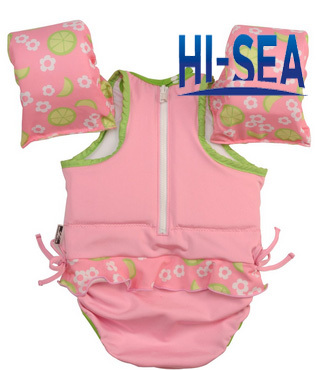 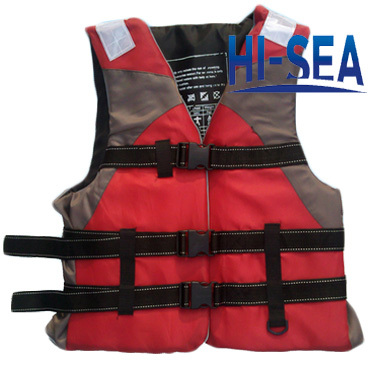 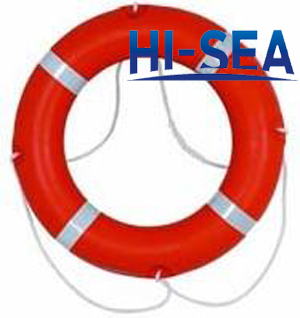 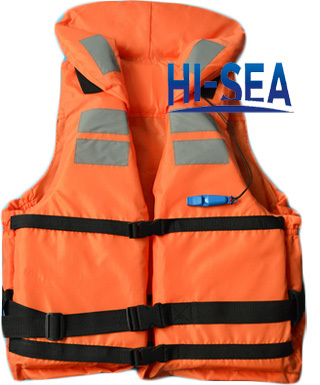 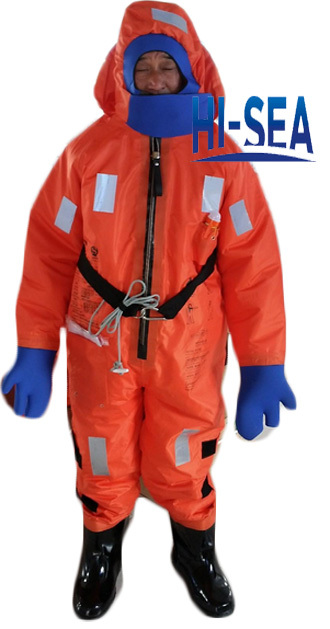 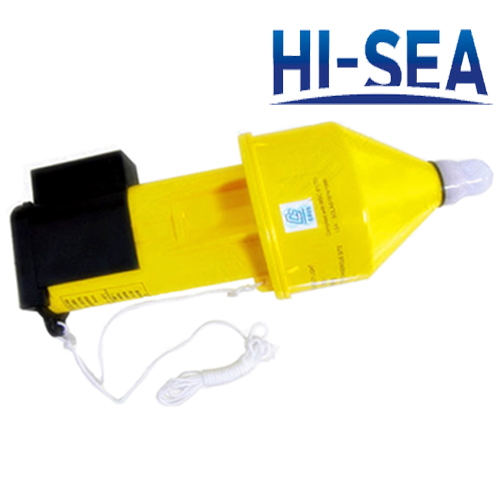 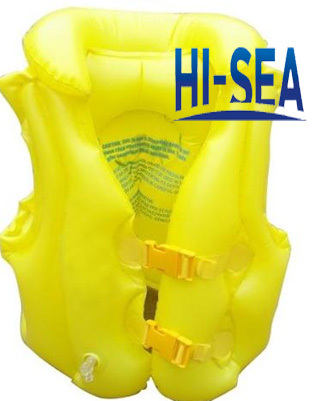 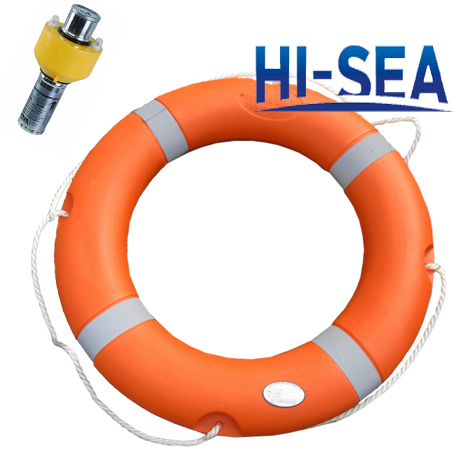 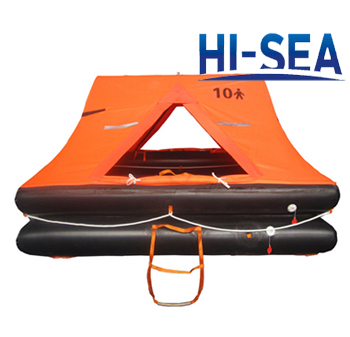 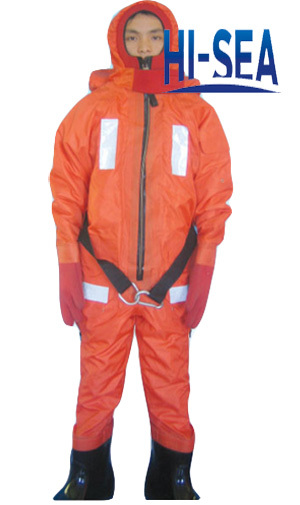 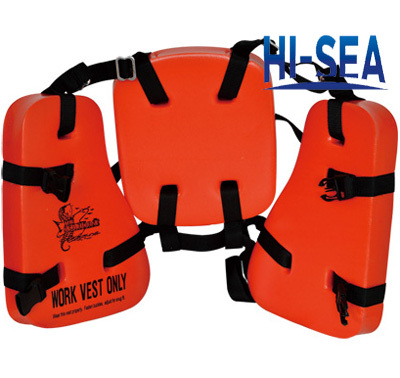 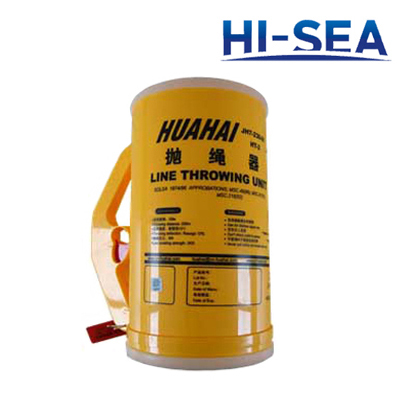 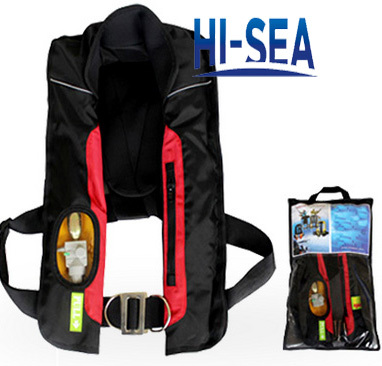 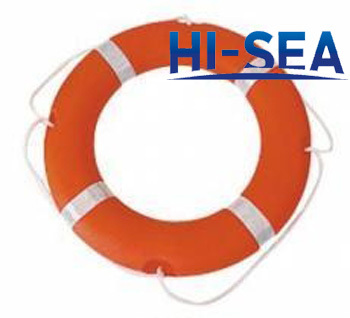 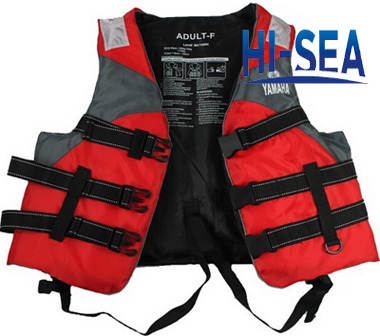 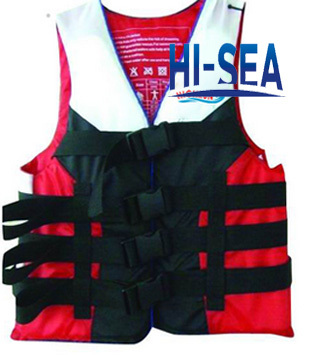 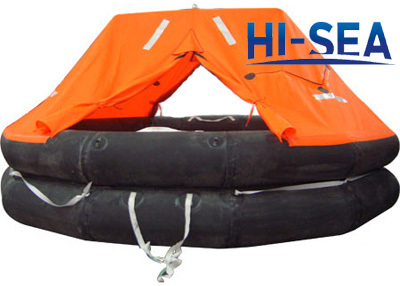 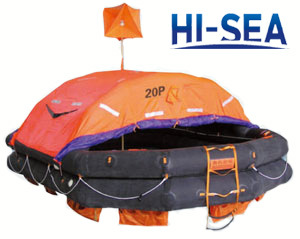 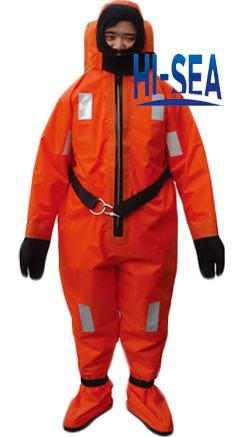 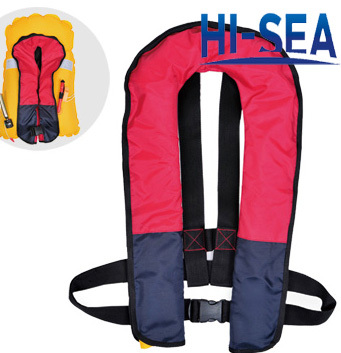 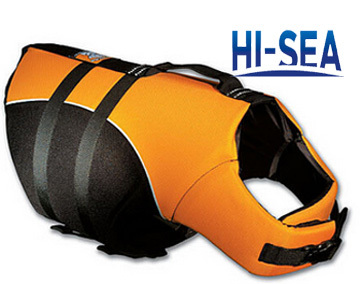 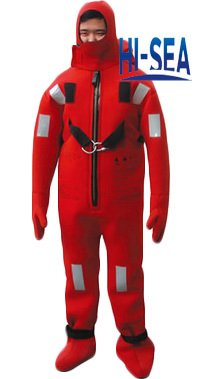 Our lifesaving system include various kinds of life jackets, life buoys, life lights, thermal protection suits, fire protection apparel, fire fighter uniforms, air-breathing apparatus and other lifesaving equipments. 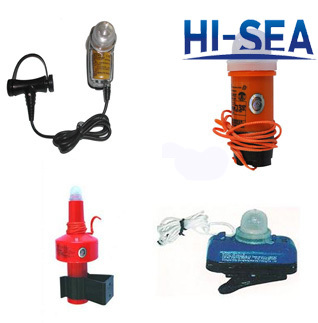 All of these products meet the Chinese CCS standard,with some models having BV,GL,RINA approvals,etc. 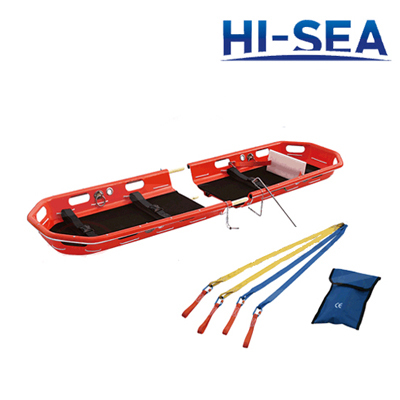 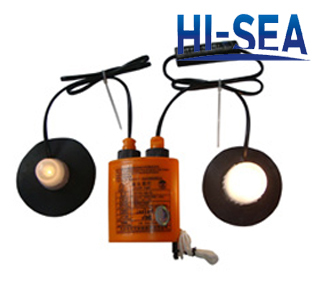 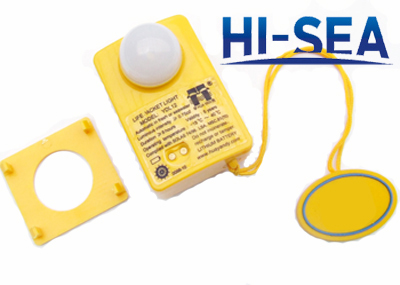 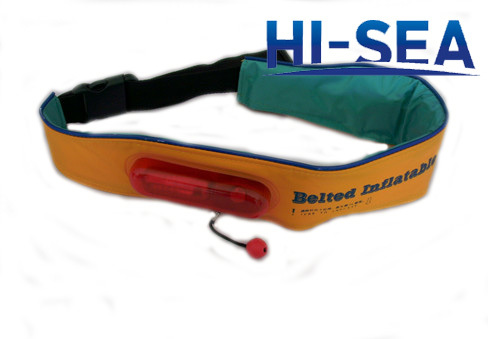 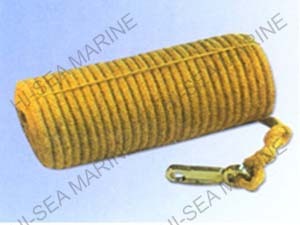 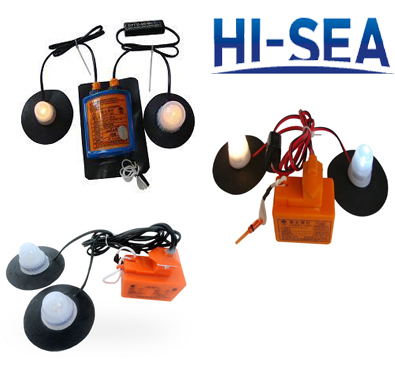 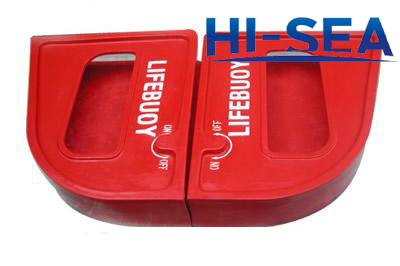 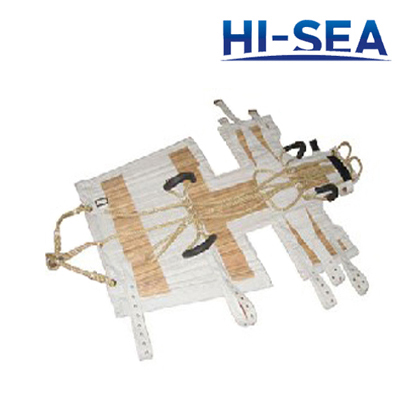 Our lifesaving equipments are with reliable quality and reputation, and excellent service popular both at home and abroad. 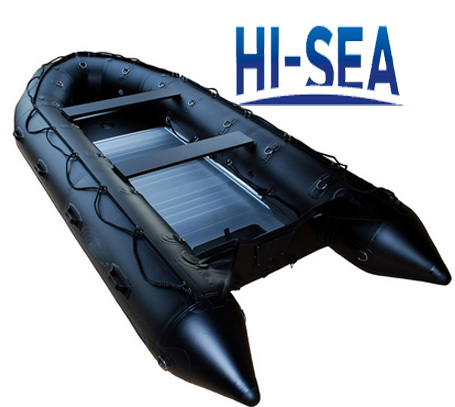 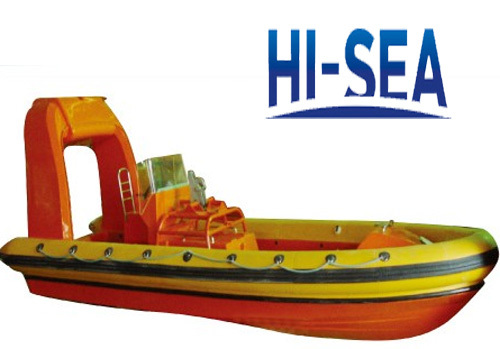 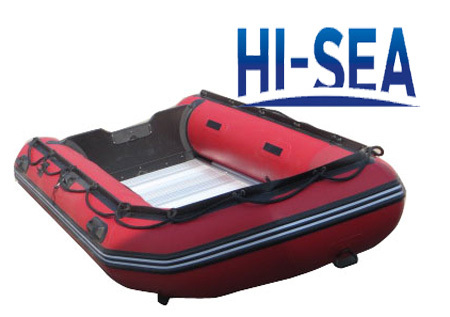 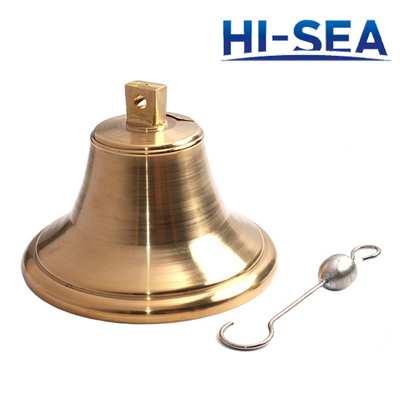 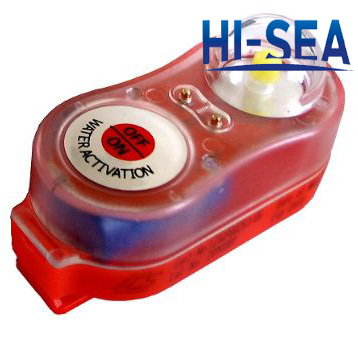 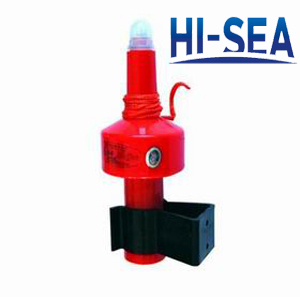 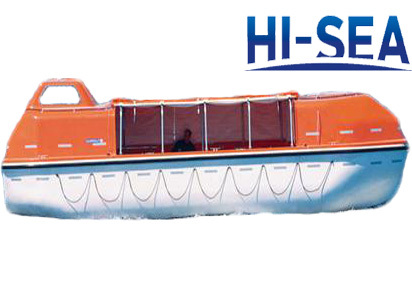 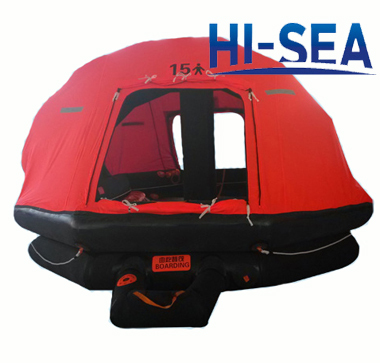 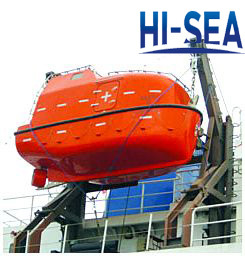 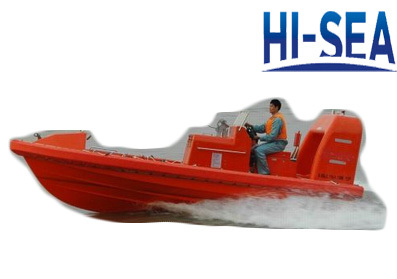 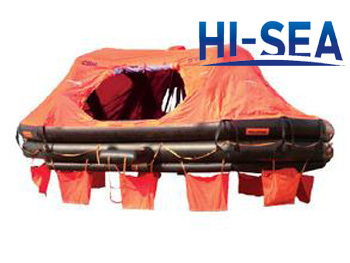 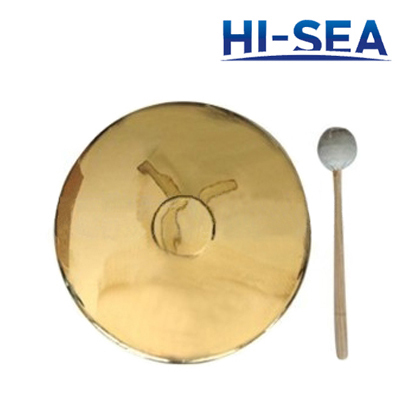 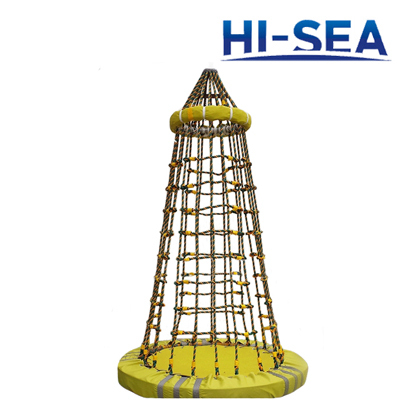 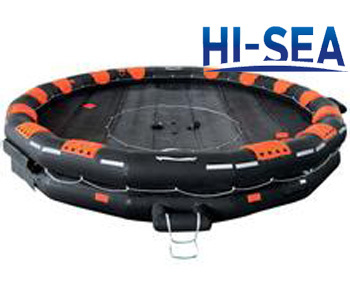 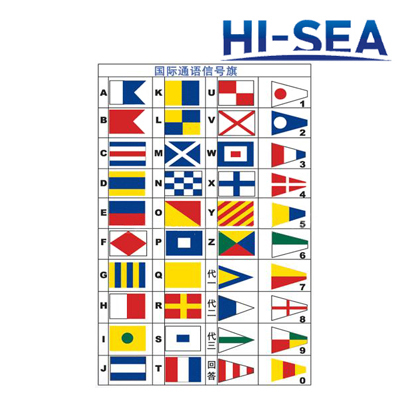 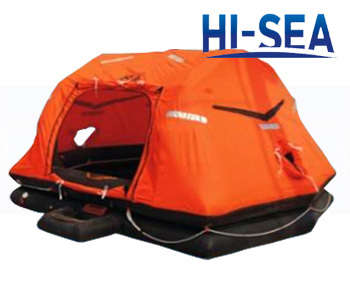 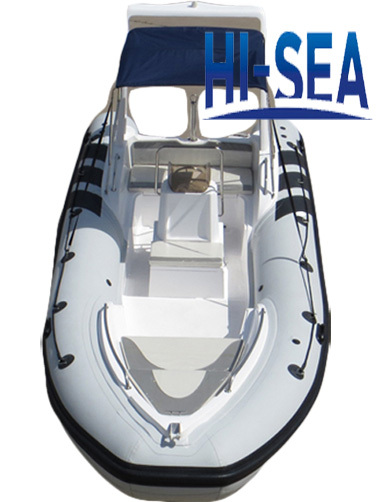 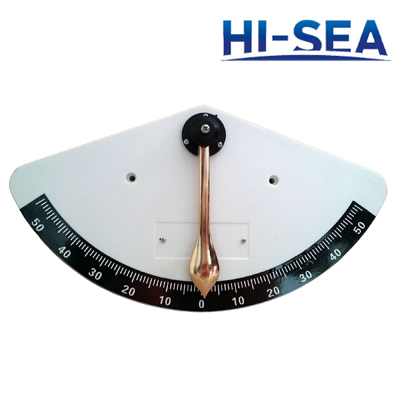 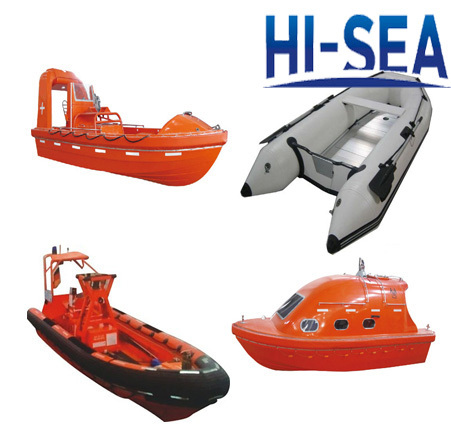 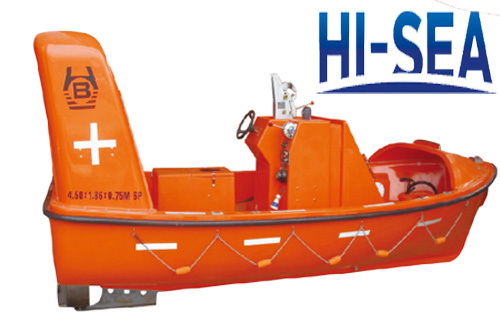 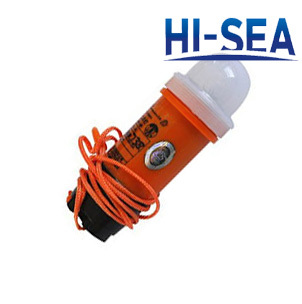 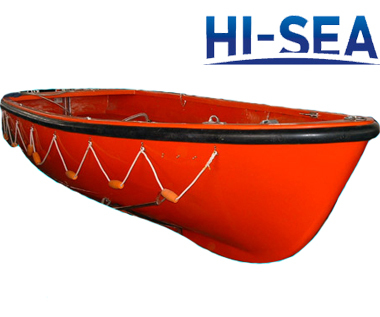 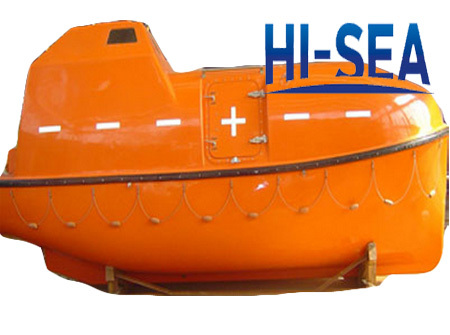 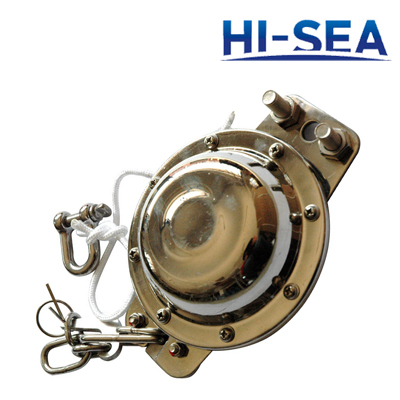 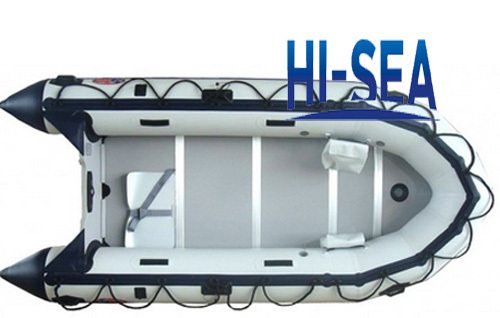 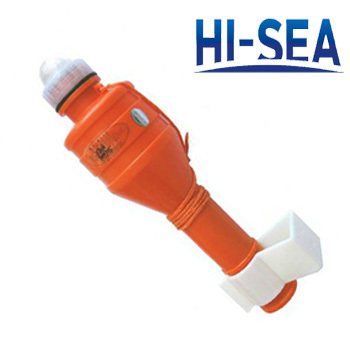 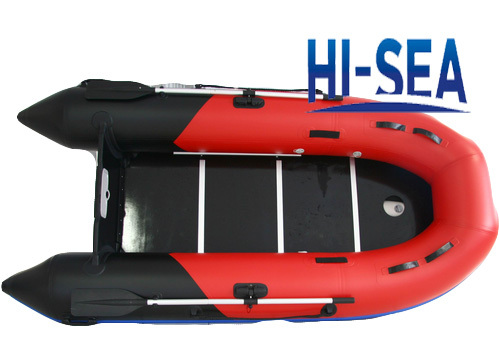 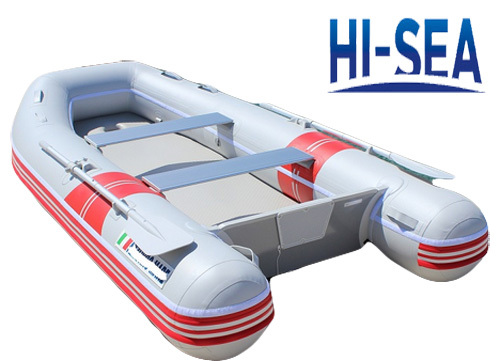 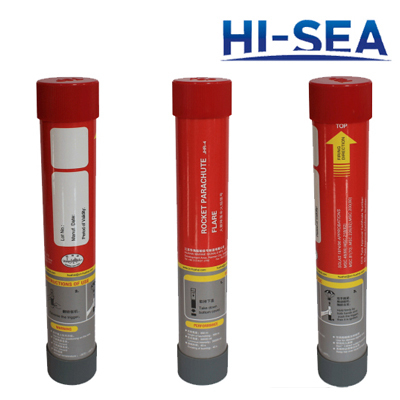 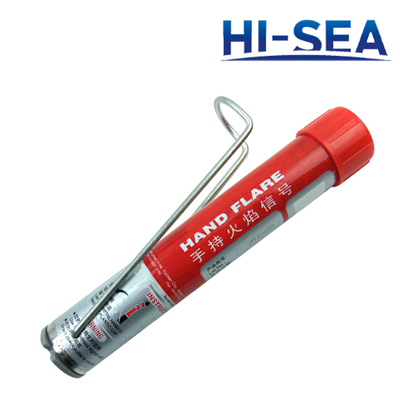 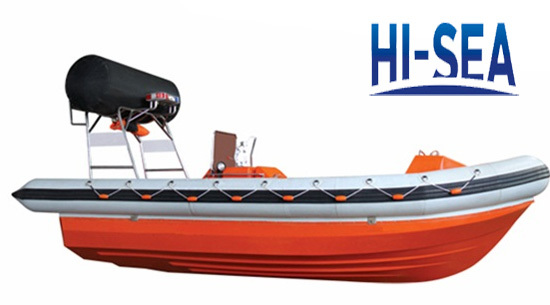 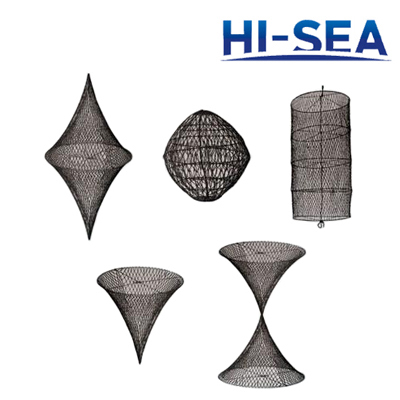 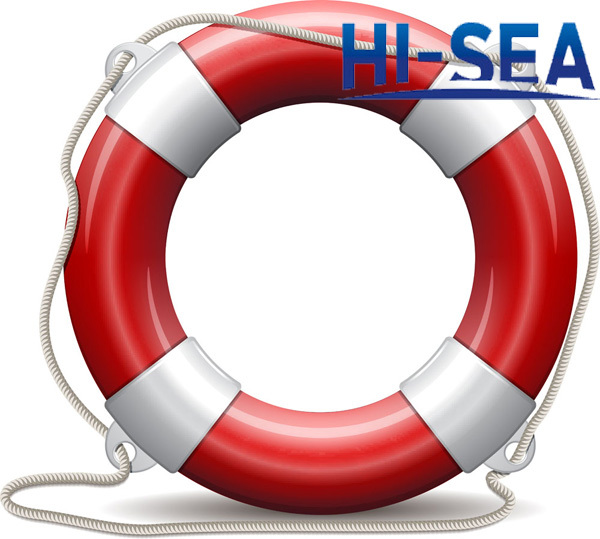 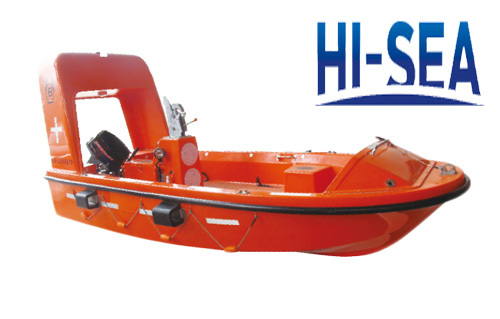 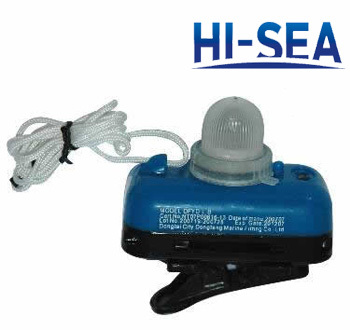 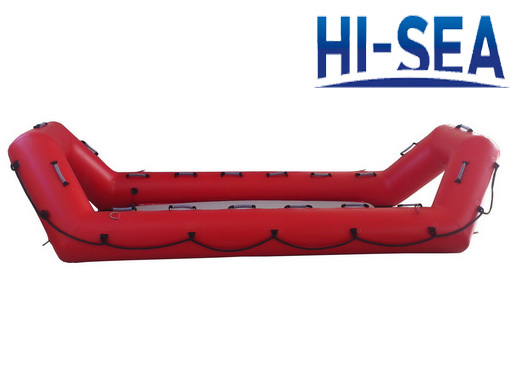 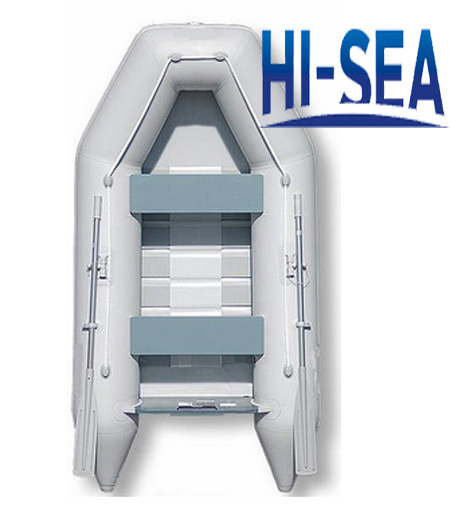 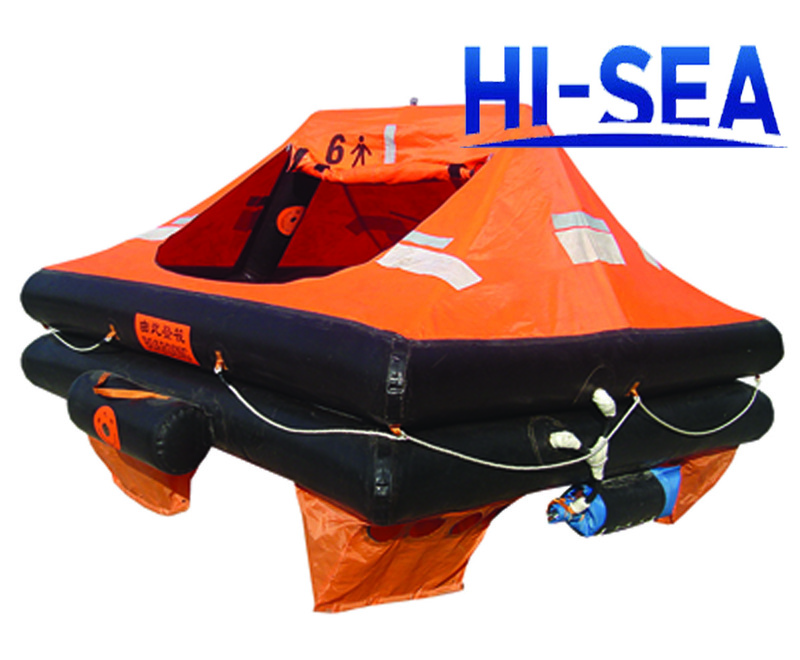 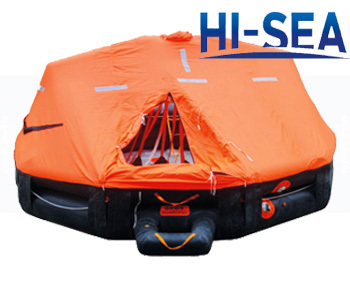 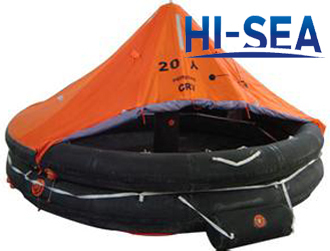 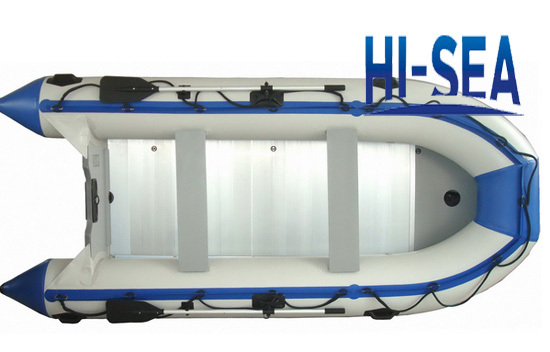 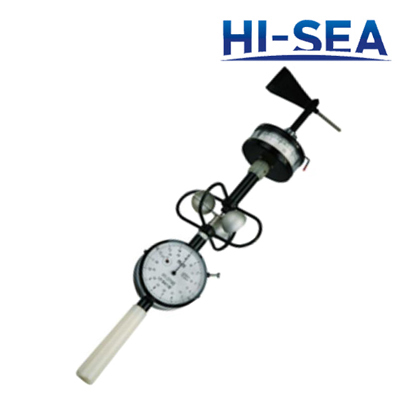 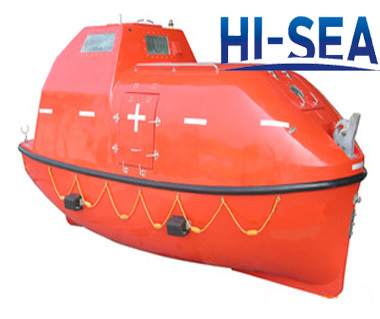 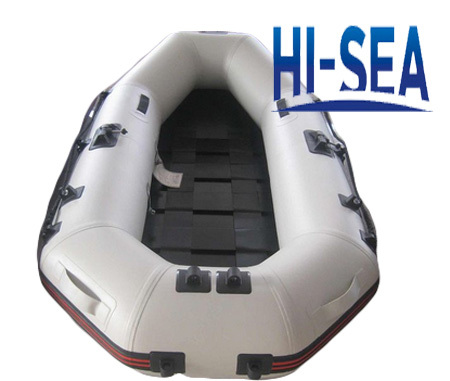 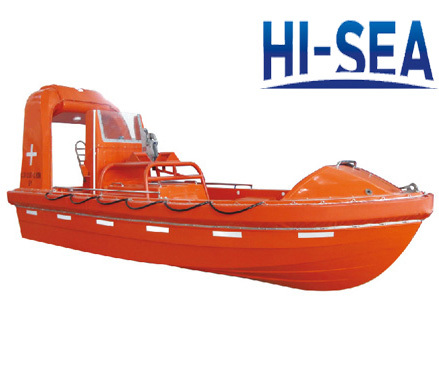 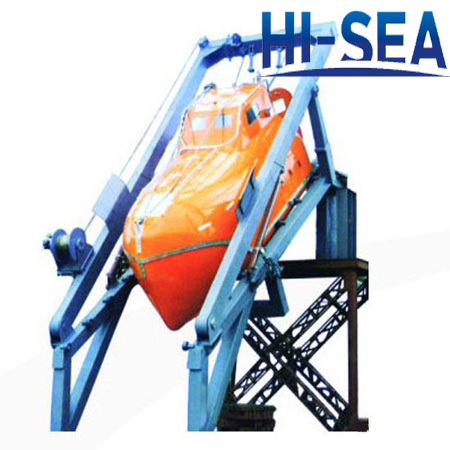 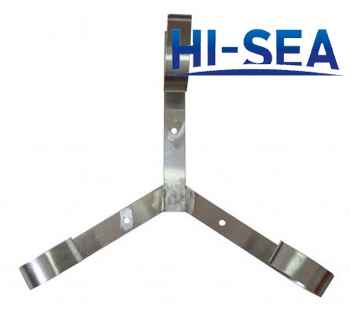 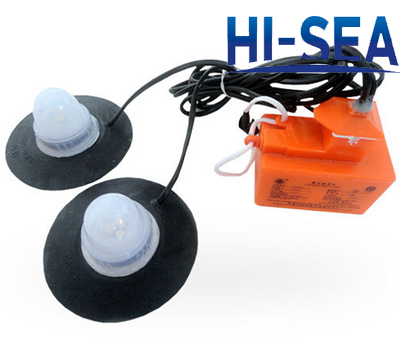 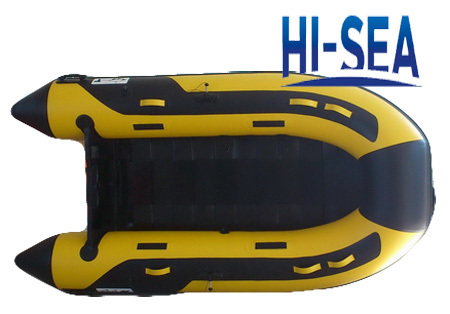 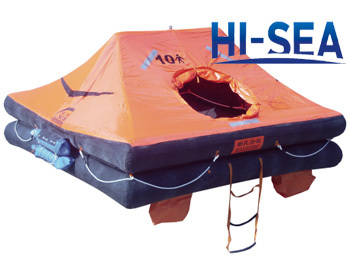 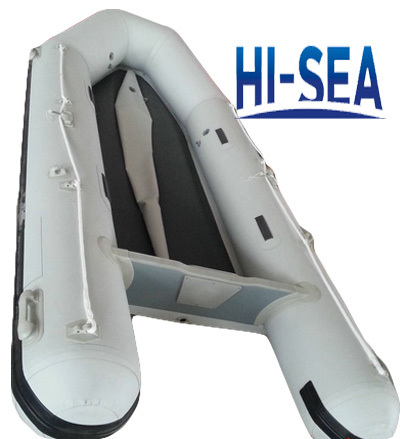 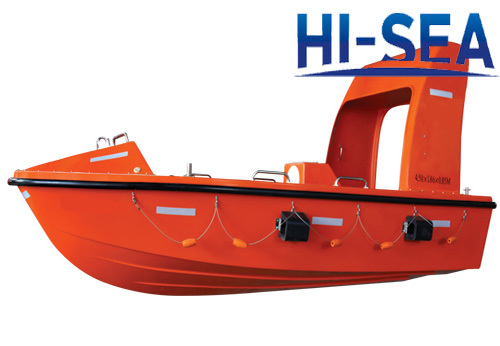 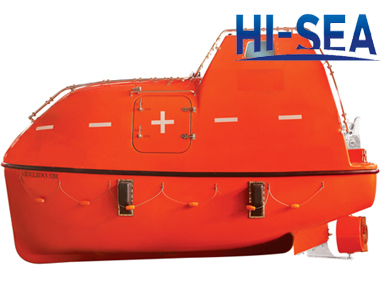 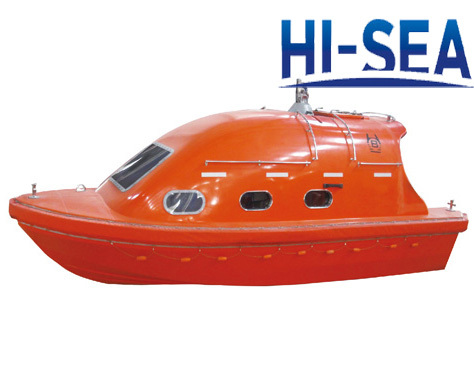 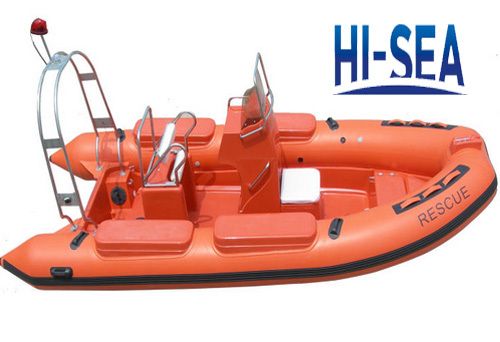 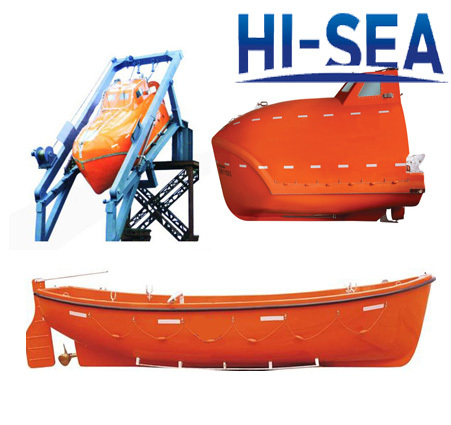 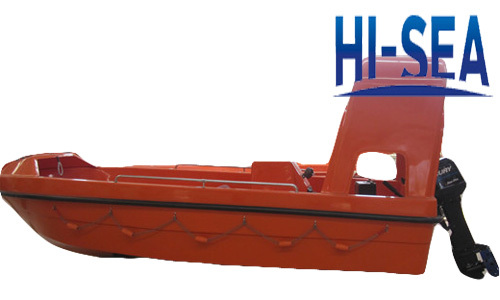 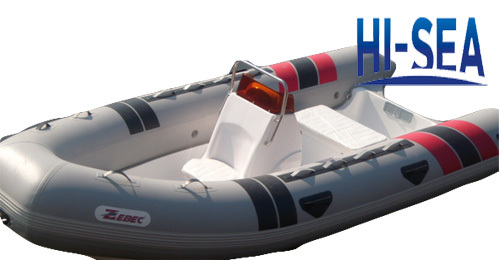 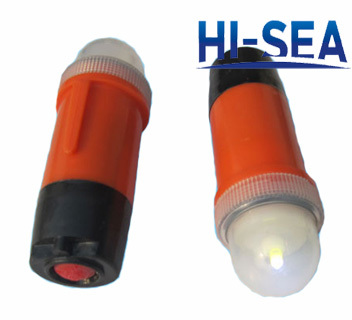 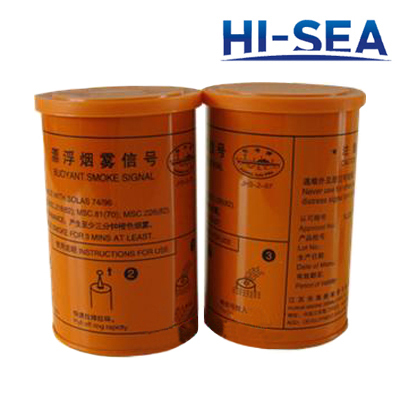 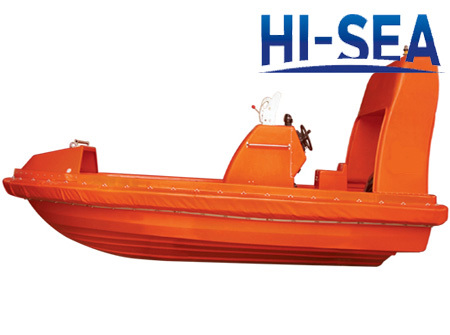 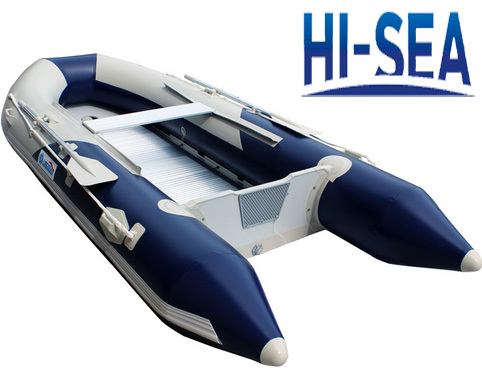 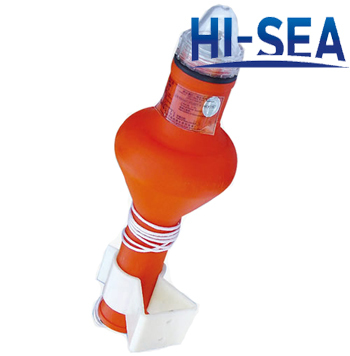 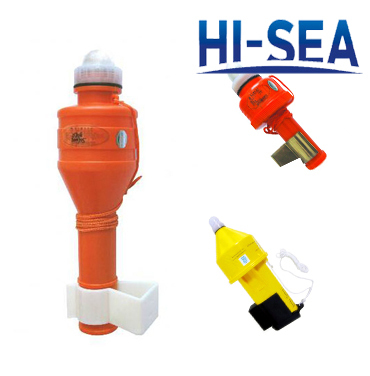 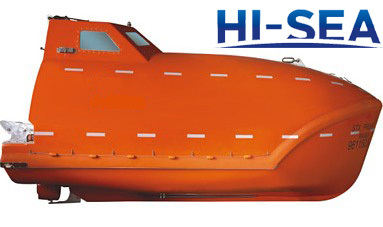 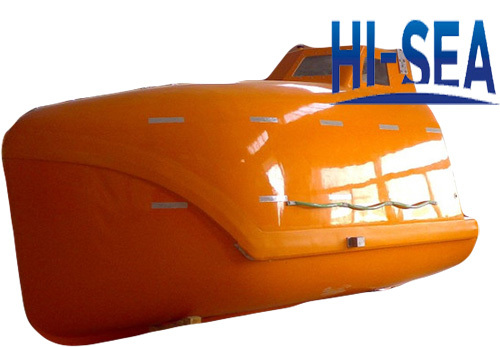 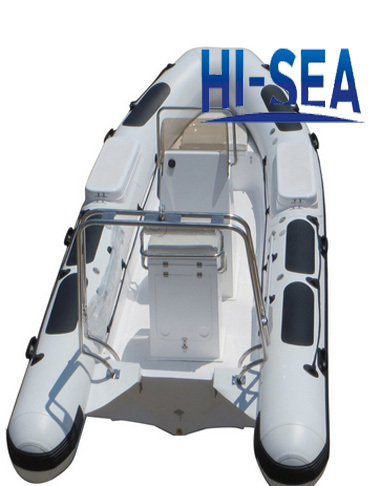 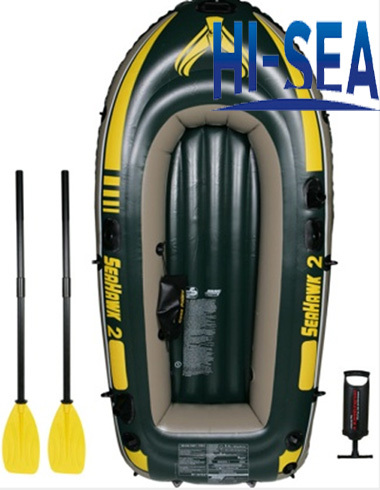 For more information,please feel free to contact us at sales4@hiseamarine.com ,thanks.